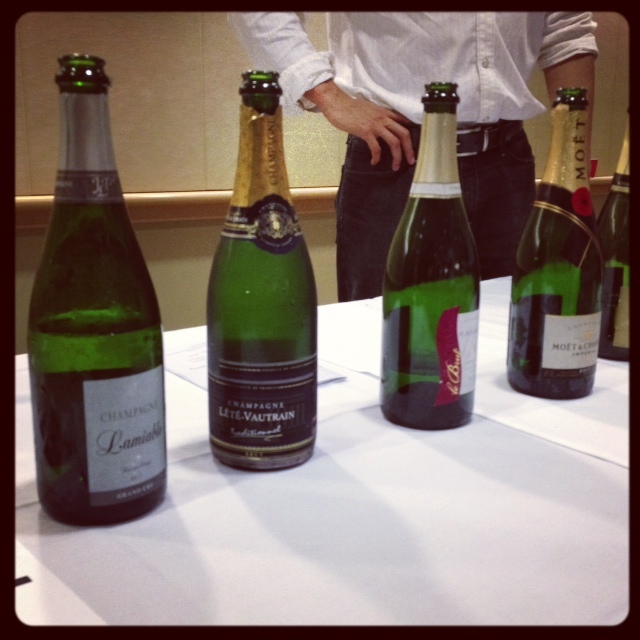 I had the pleasure of attending the Masters of Wine champagne tasting last evening at San Francisco’s Ferry Building. The champagnes were divided into vintage, non-vintage, blanc de blancs, dose and non-dose champagnes (dose refers to champagne with dosage, or the sugar that’s added after the second fermentation and indicates the sweetness level of the champagne). My favorite of the night was the Pol Roger champagne under dose. Although I would have liked to have had a more formal event where Masters of Wine experts taught us how to drink and describe champagne, the event did allow me to catch up with my girlfriends while sipping bubbly. I guess it met the most important criteria, right? 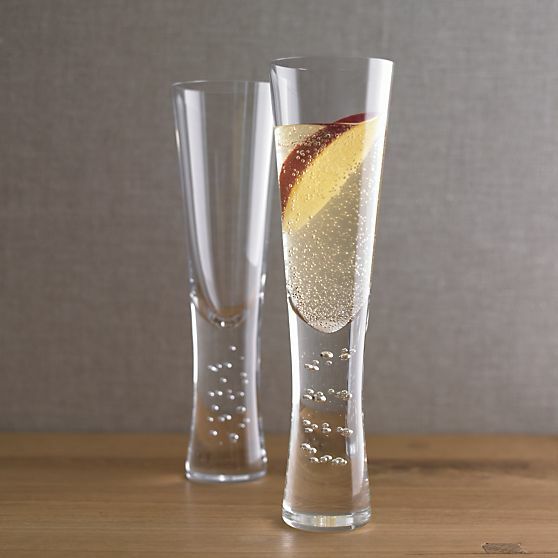 I love collecting barware for my growing ‘bar-at-home’ and recently bought the edge flutes (below) to add to my repertoire. 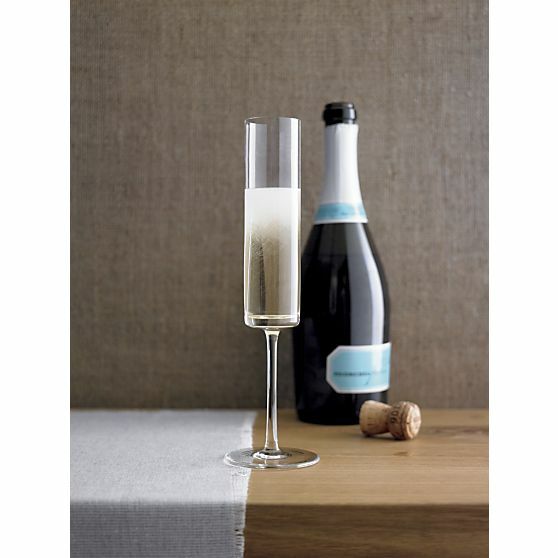 Don’t you just love these modern and pretty champagne glasses? Get to your nearest Crate & Barrel and grab some for your next dinner party! 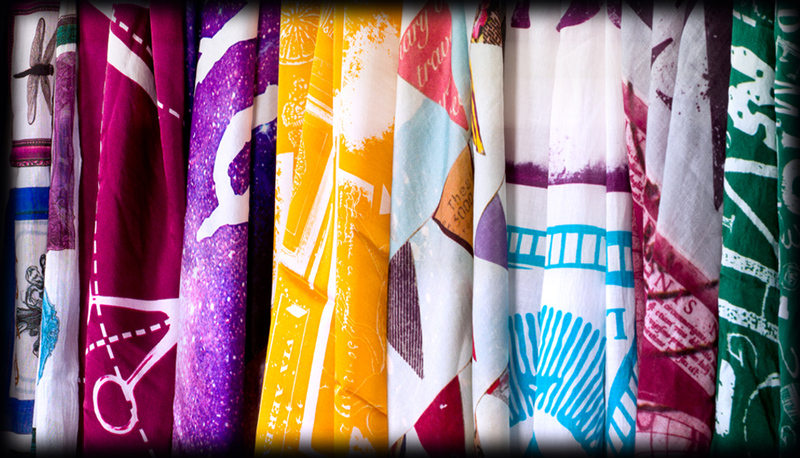 Next > Which Blazer Speaks You?